Hello! 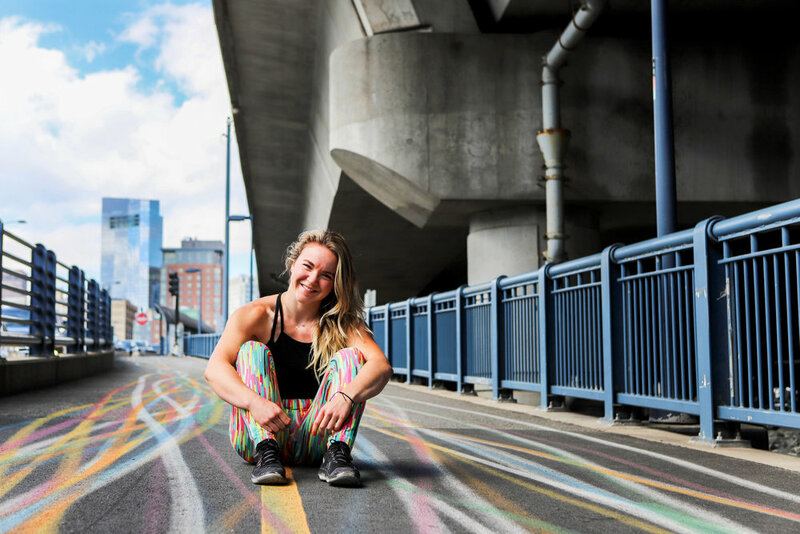 My name is Sam and I am a fitness and nutrition coach based in Boston! 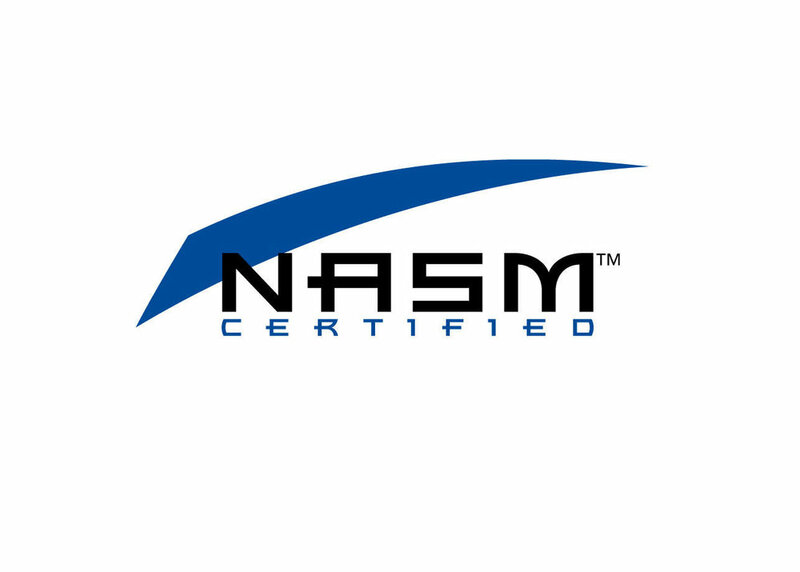 I am a NASM certified personal trainer and a Precision Nutrition Coach. I love that my work allows me to do what I love: workout and get strong, be a goofball, make stupid jokes, meet new people, drink lots of coffee, travel, network, and learn new things everyday. Want to know more about me and my story? BUCKLE UP, HERE WE GO! In May of 2013, my health and appearance were at an all time low. I had just finished graduate school, where sleep, a balanced diet and exercise were mostly non-existent. I was uncomfortable. My clothes didn’t fit anymore and I lacked understanding of what it meant to be “healthy.” My reflection was not one that I was proud of, but truthfully I didn’t know how to fix it and I didn’t intend to learn how to do so. Shortly after graduation, I received a comment from someone I had held very close to me. We were out together riding our bikes, when she said to me, “Wow Sam, you’re a lot more athletic than you look.” At first, I didn’t quite realize what she meant. Was it a compliment? Was it criticism? I wasn’t quite sure, but I processed her statement for hours afterward. I kept repeating it in my head and the more I said it, the more pain it caused me. At first, I felt sorry for myself. I blamed it on genetics. I blamed it on everything but my own actions. I told myself I couldn’t be fit or healthy or skinny or all the things society wanted me to be. I told myself that I would never be “that girl.” Later that evening, it finally dawned on me: I had a choice. I could either accept those words and continue down the unhealthy path, or, I could take control, prove her wrong and make a change. I decided to choose the latter. Those ten words were exactly what I needed to realize that my appearance, my health and my physical capabilities did not match the woman I knew I was on the inside. I made a promise to myself to take back control, change my body and regain a sustainable healthy lifestyle. It has been almost five years since that day, but I remember that moment like it was yesterday because it lit the fire to my journey. At first, “being healthy” meant one thing to me: to lose weight and to be skinny. I associated my worth to the number I saw on the scale each morning. My pant size, my waist size, and my ability to rock a bikini defined me. It was an ongoing physical and mental battle, one that I lost many times, but I was willing to do whatever it took to get to the place called “skinny.” After two years of consistently exercising and eating healthy, I had lost about 15lbs (for reference: I am 5’2”... so it made a big difference on a short frame like mine). My two year “fitness anniversary” also happened to be around the time when a gym friend asked if I wanted to workout together. Admittedly I was scared to say yes because I thought I would make a fool of myself, but I finally agreed. It was the first time I incorporated heavier weights into my routine, as I was previously scared of lifting anything over 10lbs in fear that I would get “bulky.” The workout we did together was tough, but it was one I will never forget. I left the gym that night with a rush of empowerment, confidence and for the first time in my life, a desire to go back and do it again. It didn’t take long before I was hooked. From that day on, my focus gradually shifted from wanting to be skinny to wanting to be strong. I became less obsessed with reducing the size of my body and more excited about gaining strength and chasing performance-oriented goals. Lifting had become fun and somehow had turned into something I really looked forward to and enjoyed. Over time, I desired to be stronger, faster, more capable, and eat in a way that nourished my body. I made my health a priority and it was the best thing that could have happened to me. I came to acknowledge that the best investment we can make in ourselves is in our health. If we don’t take care of ourselves, we surely can’t help other people. And the sooner we take action, the better off we will be and the longer we will live. This shift in my mindset led to lots of conversations with friends and family. The more conversations I had, the more open I became to asking myself big questions about my purpose, my passions, and my lifestyle. 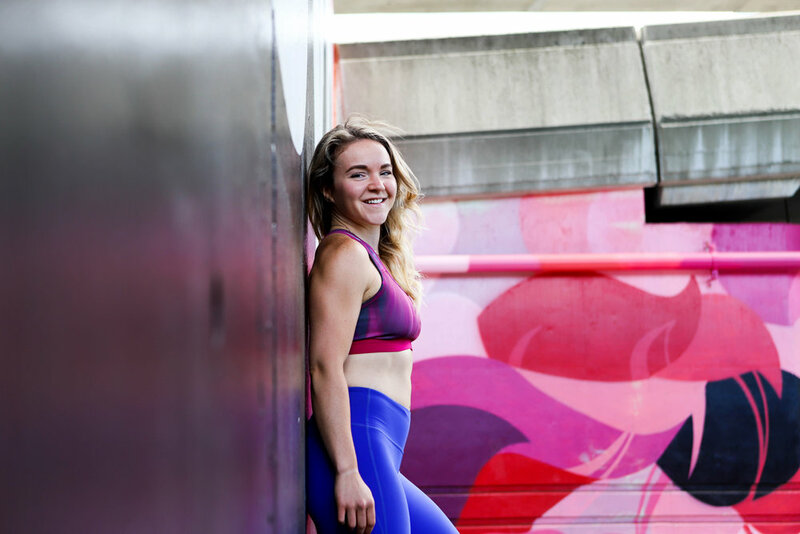 And that’s when a few daunting questions surfaced: What if my love for lifting weights and getting stronger was exactly how I could give back? What if I could use my physical and mental transformation to inspire others, to empower others, and to help them get strong and capable and build confidence? What if I left my career in architecture for this new road? What if I started my own business at 26? They were crazy ideas. They were insane actually. So naturally, like anyone would, I stayed in my comfortable space and I pushed the questions aside. I continued ignoring the possibilities. But, guess what happened? They kept resurfacing. They kept nagging. A few months of wrestling with myself wore me down. Eventually, I said to myself, “You know what...why not? What’s the worst that can happen? If this doesn’t work out, I can always go back. I can always re-route.” And that’s when I decided to stop resisting and just go for it. I started an Instagram page, I started a website, I got my personal training and nutrition certifications and I started helping people. When I first started, I had no idea what I was doing, but I focused on two things: telling myself that I could do it and reminding myself of why I was doing it. Making that decision was scary, uncertain, and left me very vulnerable, but I haven’t looked back since that day and I am so incredibly grateful I took that leap of faith. My jump into unknown territory was made possible by the confidence and self-assurance I acquired by lifting weights. Lifting has done so many things for me, but most importantly, it has helped me discover my purpose and realize that I don’t have to go down a traditional path to be successful. I love what I do, I love the people I work with, I love being an entrepreneur and I love the flexibility that accompanies my work. I am happy, fulfilled and I am so grateful I opened my heart up to those big looming questions and started my own online training and nutrition coaching business, Balance with Sam. My mission is to inspire others by setting an example. I want to connect with and help as many people as possible. I want people to know that they can do it, too. Connecting with and giving to others makes us human -- we are hardwired to do it, as it gives us meaning and purpose. Having the opportunity to help and make a direct impact on people every single day is the biggest blessing I can imagine.